Published on February 22, 2019 at 12:00 am . 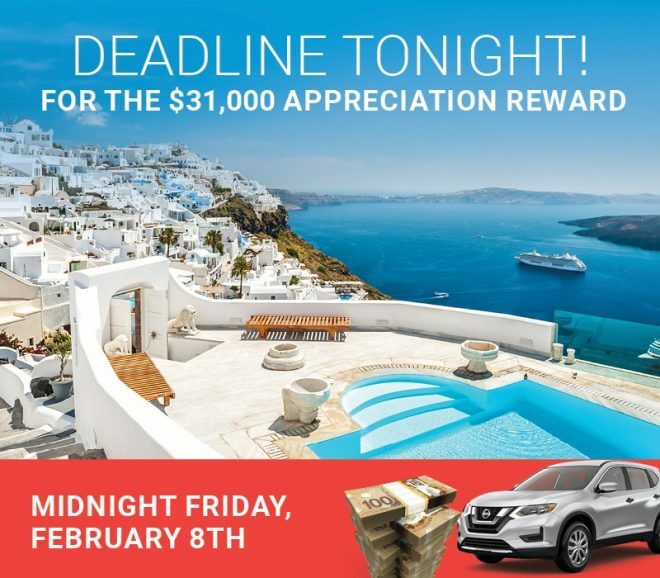 The February Family Prize Deadline is Midnight, Tonight! 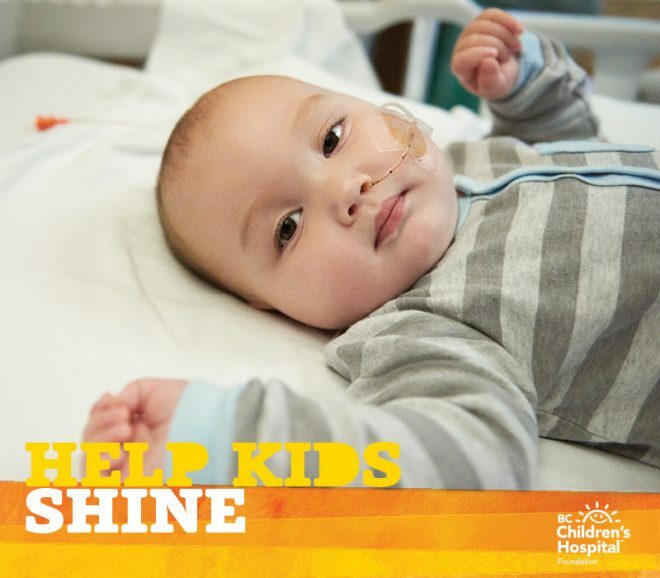 VANCOUVER, BC, February 22, 2019 — Order your Choices Lottery tickets today and it could be a win-win – help save kids’ lives and support life-saving care at BC Children’s Hospital, and get your tickets entered into a Bonus Draw worth over $32,000. 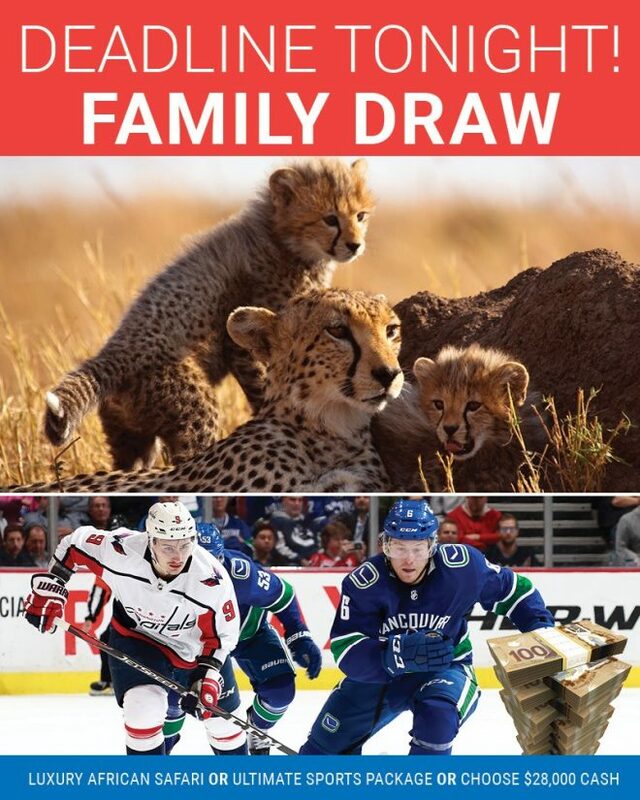 Choose the Ultimate Sports Package and treat your family and friends to an amazing opportunity! 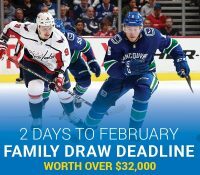 Win two Vancouver Canucks 14-seat game suites, BC Lions and Whitecaps FC season tickets, Seahawks tickets, and $17,000 cash! Or choose a Luxury African Safari and win an adventure you’ll never forget! A new trip to a new destination, with incredible scenery, wildlife, and culture… this is the vacation you’ve been waiting for. Win what you need. Choose what you want. Live where you love. This year’s Choices Lottery is all about exactly that… choices! 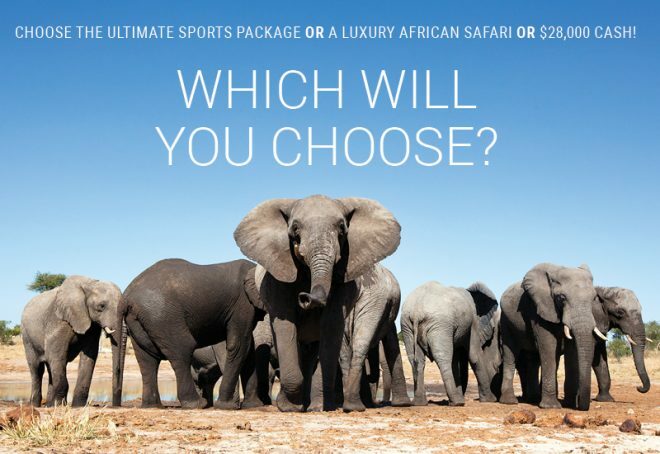 There’s the Ultimate Sports Package or the Luxury African Safari. Or with the Spring Bonus Draw, choose a 2019 Honda CRV or an Atlantic Canada Escapes vacation. 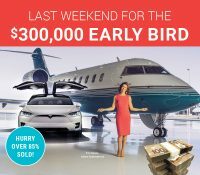 Win the Early Bird Draw and take a Private Jet Trip to Maui, Vacations for Life, or $250,000 Cash! 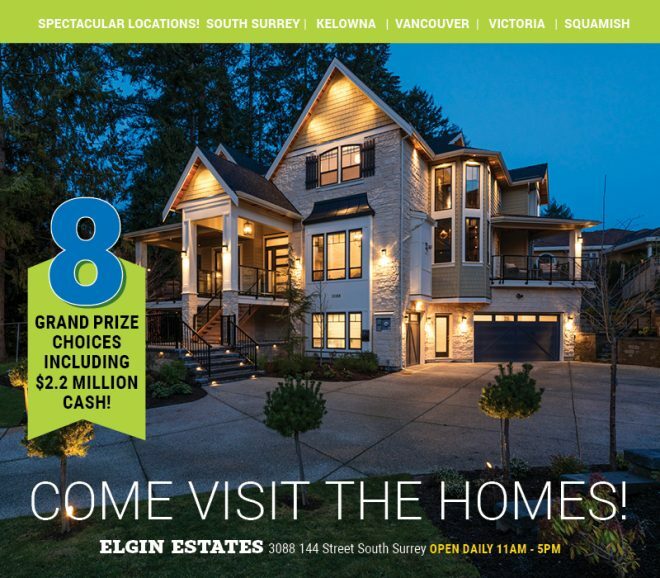 And if you win the Grand Prize Draw, take $2.2 million cash or choose 1 of 7 packages featuring homes in Vancouver, Victoria, Kelowna, South Surrey, or Squamish. Your new dream home is a call or a click away! 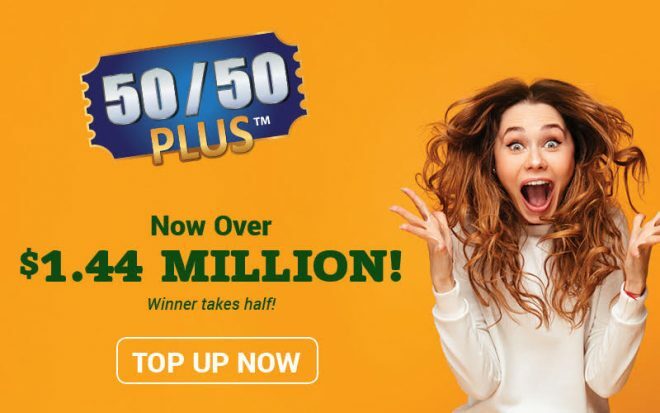 And don’t forget to add the Big Passport Plus with 111 extra winners and the 50/50 PLUS – which has just surpassed $1,000,000 and is growing by the minute! 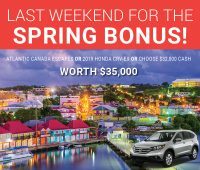 A February Bonus for you and your Family! Published on February 20, 2019 at 12:00 am . 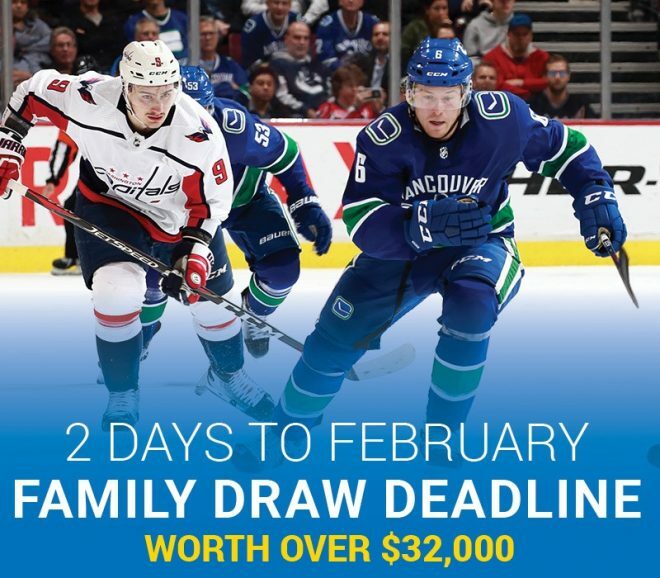 VANCOUVER, BC, February 20, 2019 — Treat yourself – and your whole family – to a February Bonus! 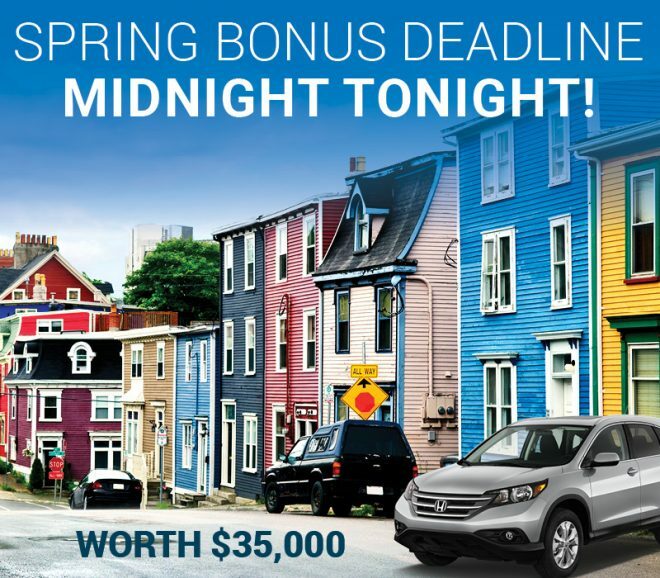 Or choose $28,000 cash and spend it, save it, or share it as you please! There’s a choice for everyone! Win what you want, and win what you need. Travel the world, pay off your bills or your rent, make a down payment on a house, or live a little easier with a full bank account. 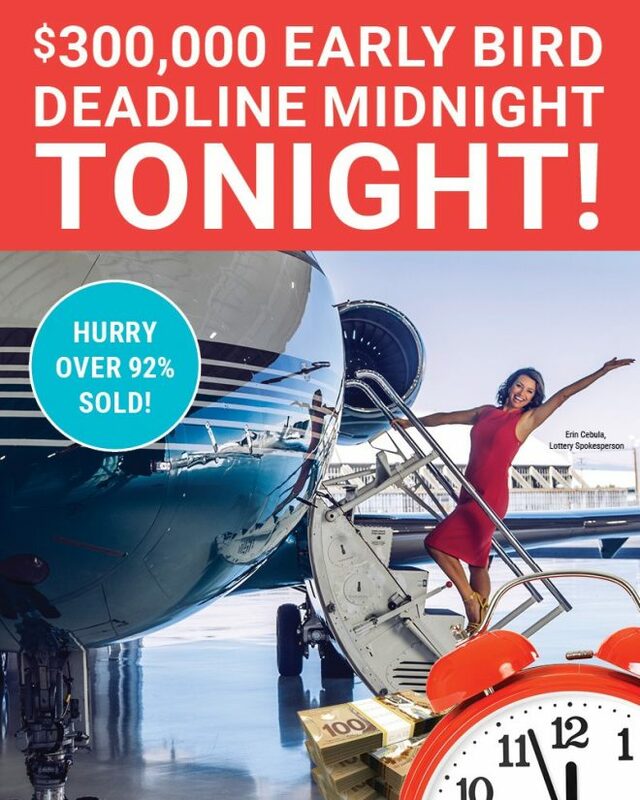 Or live like a multi-millionaire in the Home of your dreams! 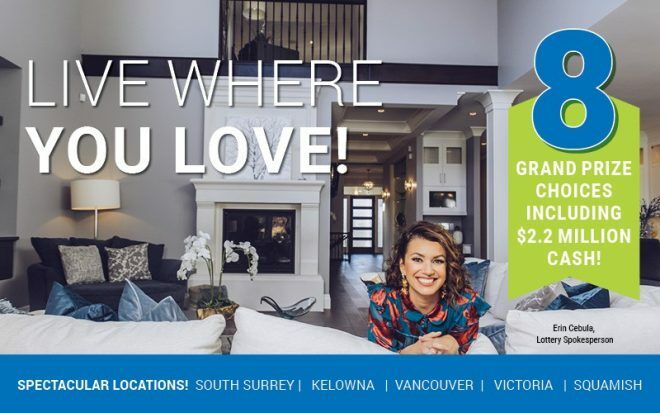 Live where you love: choose a home in South Surrey, Victoria, English Bay (Vancouver), Kelowna, or even a Vancouver + Squamish or South Surrey + Kelowna two-for-one package. 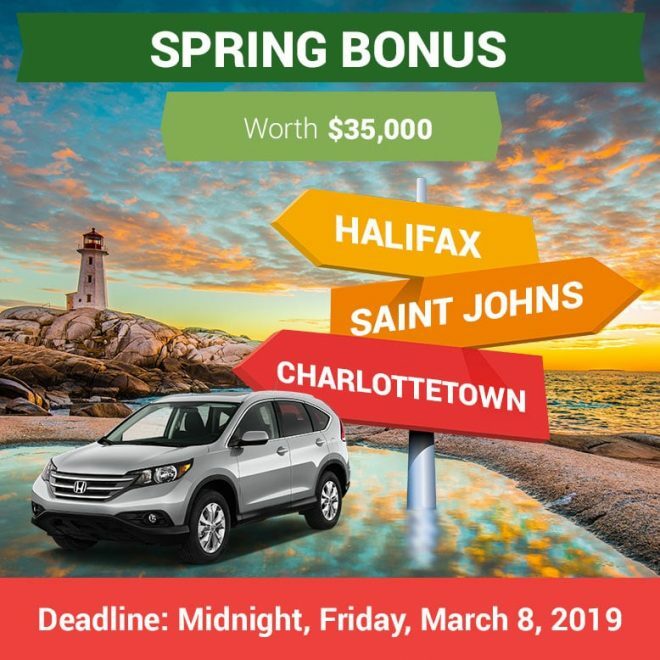 This year’s Grand Prize Draw is worth over $2.8 million. And the biggest win of your life is up to you! Published on February 15, 2019 at 12:00 am . VANCOUVER, BC, February 15, 2019 — The day started out like any other for 16-year-old Ruby Davidson. She woke up, got ready for school and caught the bus. On the bus, she grabbed a seat to swing herself around like she’d done hundreds of times before. But this time, that simple motion broke her arm. After weeks of tests, doctors suspected bone cancer. They sent Ruby to BC Children’s Hospital for a needle biopsy and more exams. Eventually, a diagnosis was made. It was osteosarcoma – a form of cancer that originates in the bones. “It was a sucker punch,” Terri said. But after the initial shock, reality set in and a treatment plan was made. Ruby would undergo multiple rounds of chemotherapy and surgery at BC Children’s Hospital. Through her journey, Ruby experienced some tough side effects. She had blackouts from the chemotherapy drug and her feet became blistered and excruciatingly painful. She spent her 17th birthday in hospital, something she couldn’t have imagined just months before. But despite it all, Terri says Ruby almost always had a smile on her face and was determined to get better. 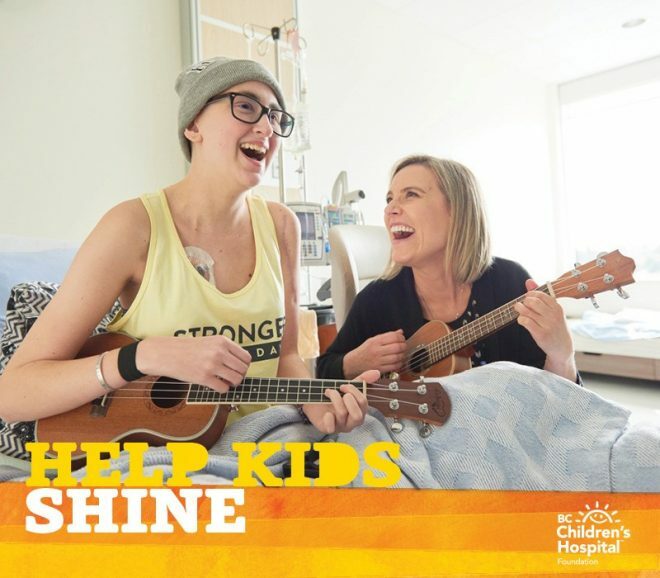 Ruby and her mom say everyone at BC Children’s Hospital – from the nurses and doctors to cleaning staff and volunteers – helped them through their journey. 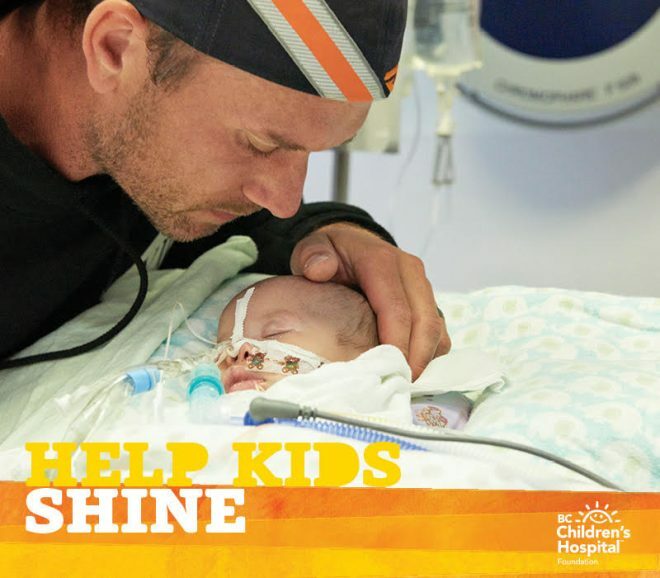 Ruby also says seeing all the other kids going through health issues is something she will never forget. 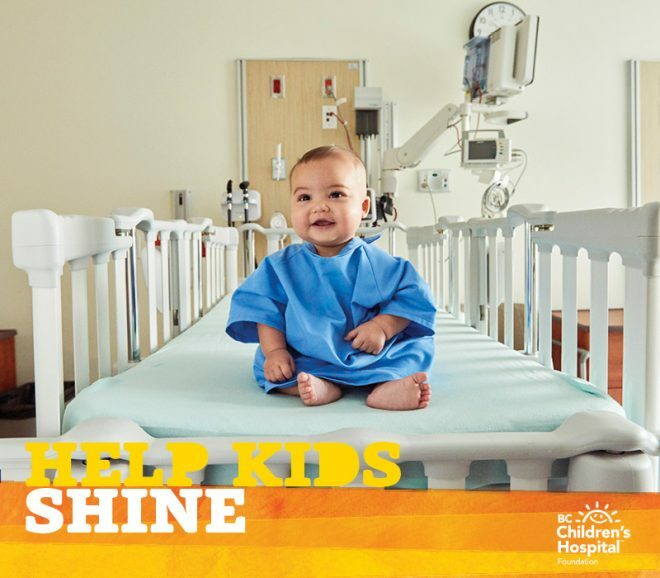 More than 85,000 kids rely on the life-saving care at BC Children’s Hospital every year. When you purchase your Choices Lottery tickets, you’re helping patients like Ruby – and you’re helping shape the future of child health. 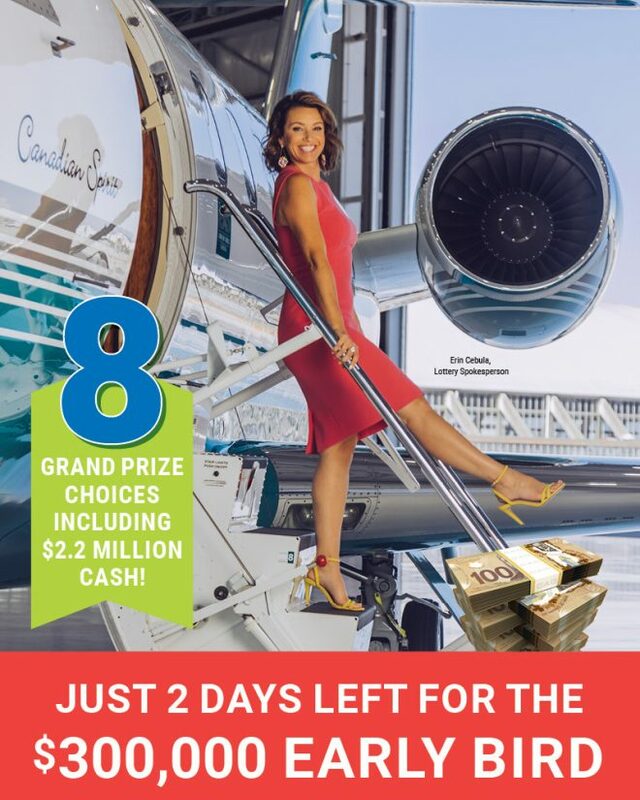 And of course, you’ll be in to win over 3,200 prizes – worth over $3.8 million. That includes three Bonus draws, the $350,000 in Early Bird draws, and 1 of 8 Grand Prizes. 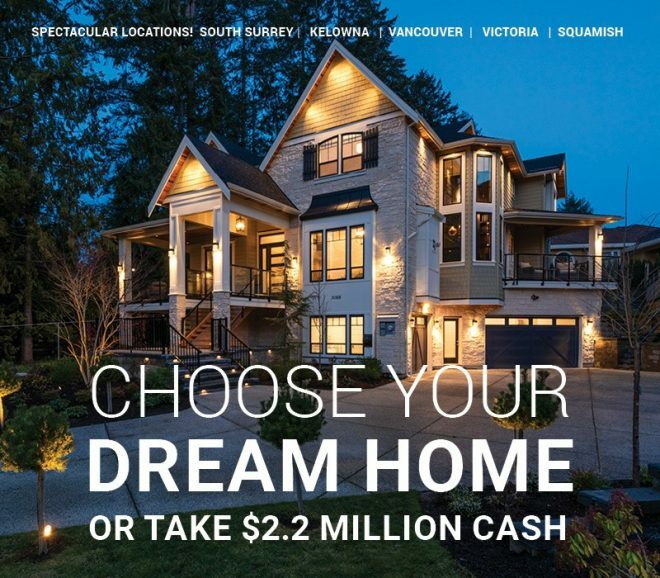 Choose from homes in Vancouver, Victoria, Kelowna, South Surrey, and Squamish, or take $2.2 million tax-free cash! 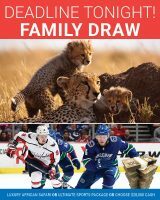 And if you order before Midnight, next Friday, you’re in the February Family Bonus Draw! 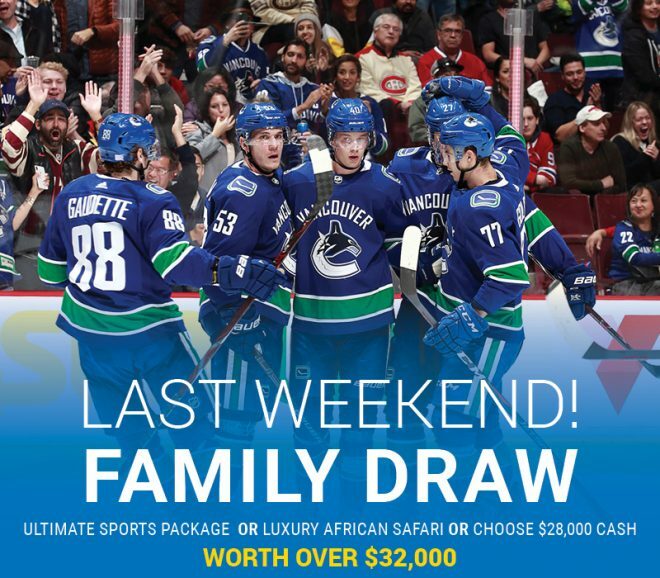 Get your tickets today to win the ‘Ultimate Sports Package’ – two Vancouver Canucks 14-seat game suites, BC Lions season tickets, Whitecaps FC season tickets, Seahawks tickets, and $17,000 cash. OR choose a Luxury African Safari. Or choose $28,000 Cash.